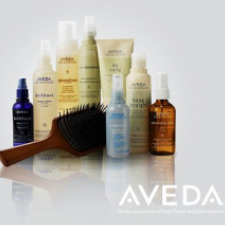 We carry a wide variety of Aveda products. You will find products for all your hair and body needs. You also don’t have to sacrifice natural looking and healthy hair to enjoy having the color you desire. The stylists at Bellissima Salon/Spa use Aveda permanent and semi-permanent color…the natural oils and plant extracts will keep your hair shiny and strong. We also offer highlights, lowlights for just the effect you desire.